A fresh, vibrant vegetarian salad with summer Mediterranean flavors – This Barley Greek Salad is quick to make, great on its own and simply amazing with any grilled fish or meat! Being Italian with Greek origins (you may have guessed by my surname), summertime is when I crave Mediterranean flavors the most. So I decided to create a salad earlier this week, and include some of my favorite Greek ingredients, combined with local English veggies. For this light Barley Greek Salad I pulled out some heritage mini tomatoes, a cucumber, spring onions (you may use red onion too), feta cheese and lots of fresh herbs (I used basil and lemony thyme, but mint or oregano make also a vibrant addition). I skipped out on the olives, but feel free to throw in some Kalamata olives. 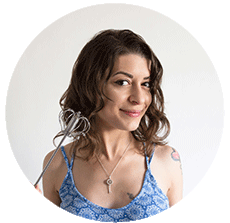 To add a bit of heartiness and make it well-balanced meal, I’ve also included barley, but couscous or quinoa work just as great! Barley is a fabulous grain to use, is one of the cheapest ingredients around and a nutrition powerhouse. Packed with tons of fiber, important vitamins and minerals, barley may also help lower cholesterol and blood pressure. So in a nutshell, eat more barley! 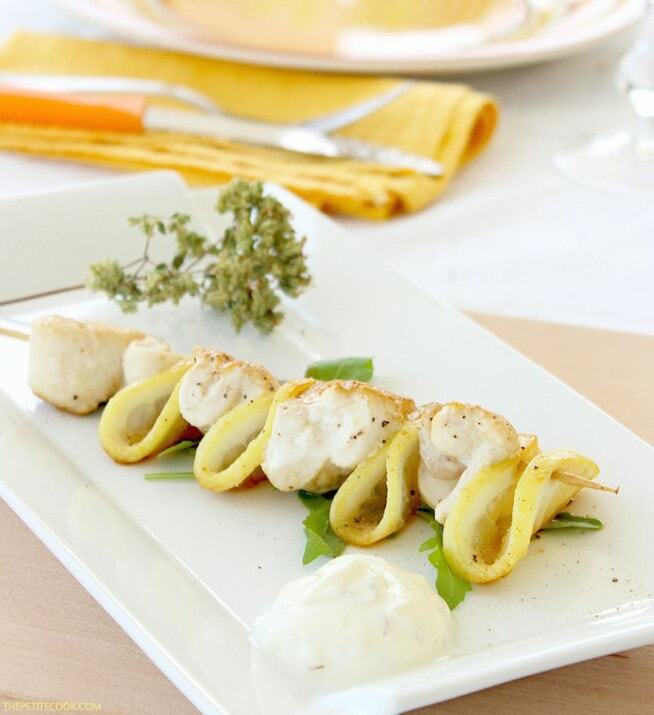 A refreshing zingy note is added by the easiest lemon & honey dressing on hearth. All you need is juicy organic lemons, a drop of good honey, some fruity high-quality extra virgin olive oil, sea salt and pepper. Simply throw all ingredients into a jar and shake shake shake. 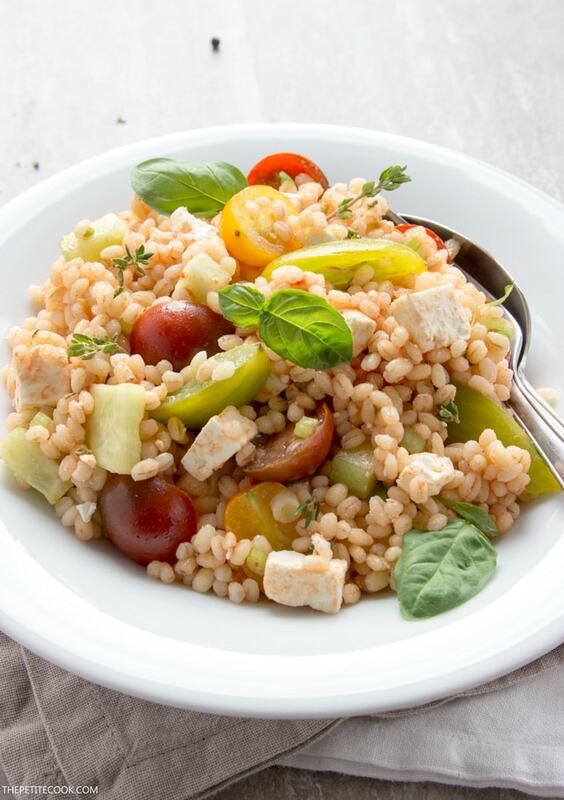 This simple Barley Greek Salad is loaded with summer flavors and health benefits. Super versatile, it’s perfect with any grilled or pan-seared entrees, or as a delicious meal on its own for a light lunch on-the-go. It also keeps super well in the fridge, I usually make a big batch that lasts about 3-4 days. 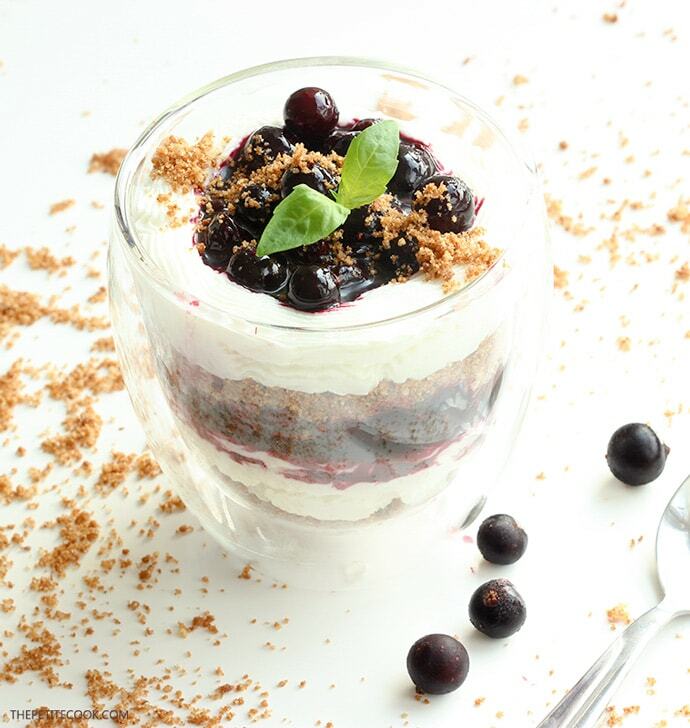 And finish off with a spoon or two of blueberry ricotta cheesecake! A fresh, vibrant vegetarian salad with summer Mediterranean flavors - This Barley Greek Salad is quick to make, great on its own and simply amazing with any grilled fish or meat! 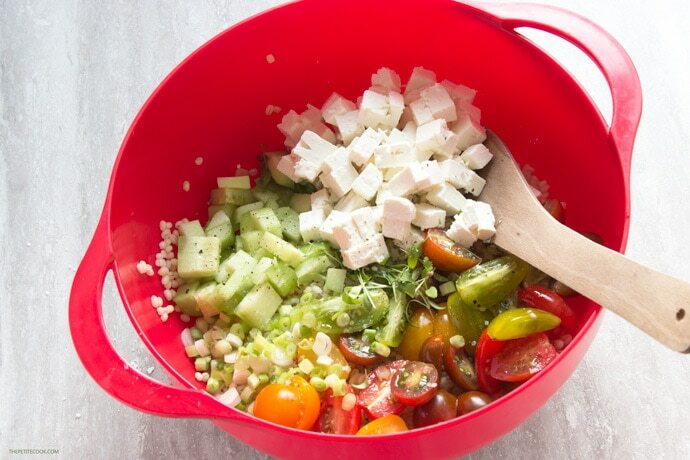 While the barley cooks, prepare the remaining ingredients: chop the cucumber and feta into cubes, halve the tomatoes, slice the spring onions and mince the fresh herbs. For the honey & lemon dressing: simply put all the ingredients into a jar, close the lid and shake until well combined. 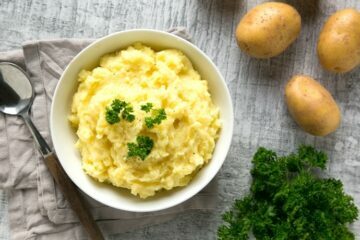 Combine all the ingredients together in a large bowl and season with extra salt and pepper if needed. Serve on its own or with grilled mains, refrigerate in airtight container up to 4 days. My mum loves barley, I must start eating more of this fabulous grain,your salad looks so summery and fresh! Italian and Greek food = the best. This looks delicious and so fresh! Thank you Camilla! Give it a try, it’s really tasty! 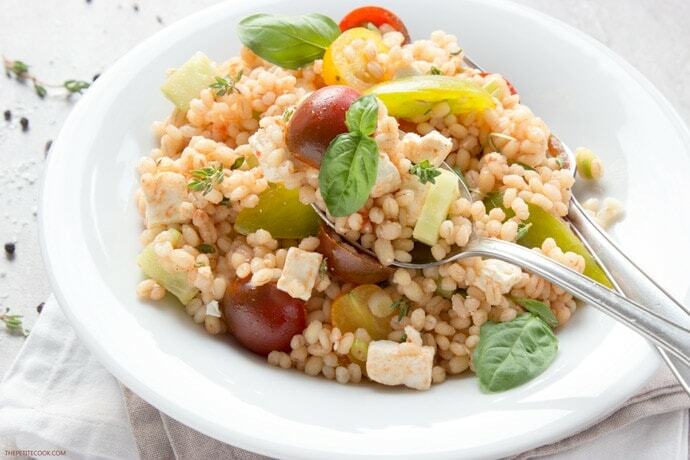 Such a great idea to use barley in a classic Greek salad like this! Love it! Oh yum! This looks and sounds delicious!! 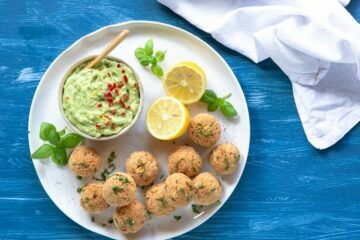 I make something similar with couscous! Oh yes I love making the exactly same salad with couscous too,! By using a different grain you make it gluten-free in a snap! Oh my word! 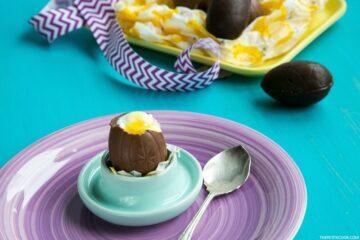 That looks amazing – I will most certainly be trying it! I love Greek flavors too, and barley is such a great way to make a salad more filling… Great idea! Thank you Tamara 🙂 It really is fullfilling and hearty, I’m totally in love with barley lately! Such a wonderful summer salad! Love the combination of flavors and it looks so refreshing. Thank you so much Tara! It’s so refreshing I could eat it for days when it’s super hot out there! Greek salad is my favourite salad ever – love the idea of bulking it out with barley! I need to use barley more often, it’s so good. Beautiful salad, too bad I’m allergic to barley:( I still do eat it from time to time because it’s just so delicious and good for you. This looks like something I’d totally love to enjoy for lunch. 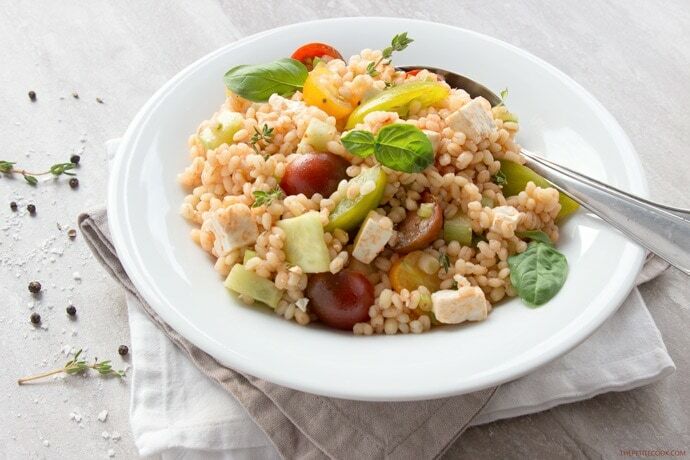 I love barley, and it’s so under-used in recipes, I will definitely try this salad!